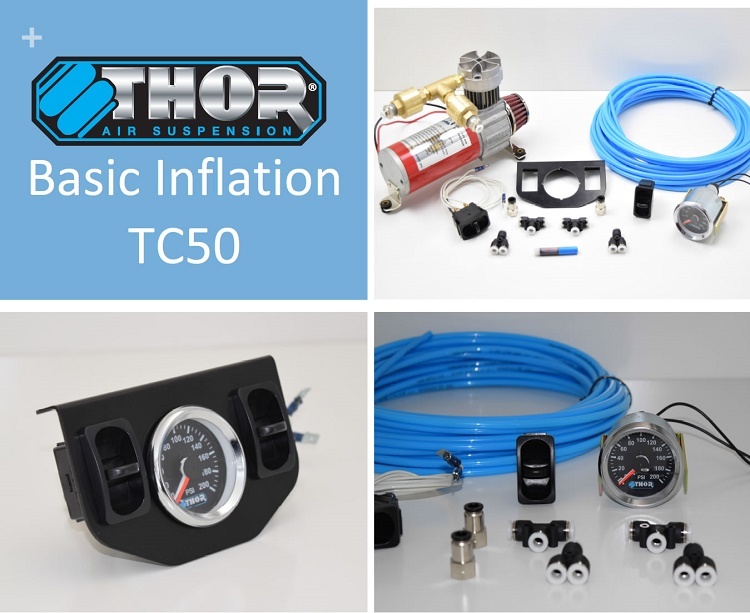 Onboard Air systems provide greater convenience for inflation and deflation of airbags from inside the comfort of your vehicle via a onboard air supply and controls. We'd recommend calling or emailing us with to discuss your desired application. There are many different kits to suit many different needs. 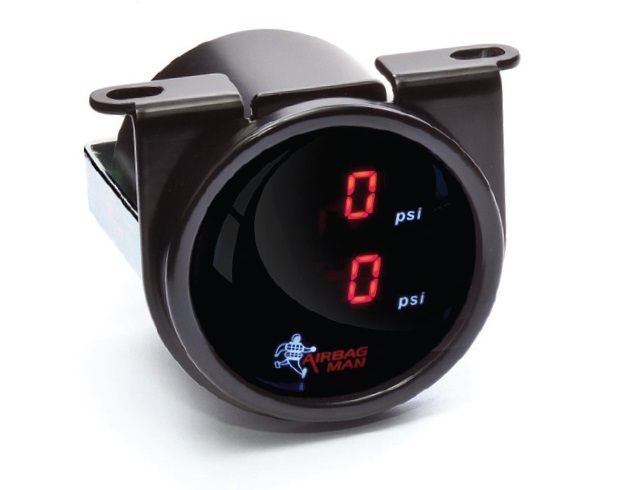 Onboard Air Systems now have an option to replace the Dual needle gauge with a newly released Digital LED display gauge. 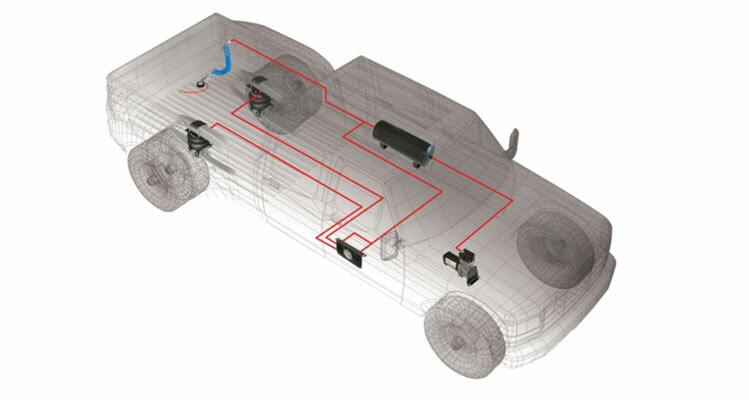 You can also upgrade your digital gauge to have Individual switches for dual control of your air system.